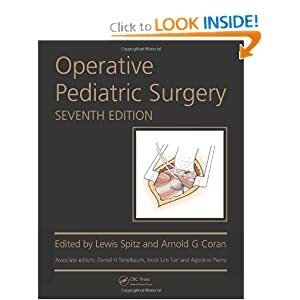 The seventh edition of the acclaimed text Operative Pediatric Surgery continues to provide a unique level of comprehensive detail on the full range of surgically treatable conditions presented in neonate and childhood as well as in utero. With an international list of authors, the chapters have been updated and complemented by the high-quality artwork that has established this operative guide as the standard reference for the pediatric surgeon. This new edition retains the successful format of previous editions. 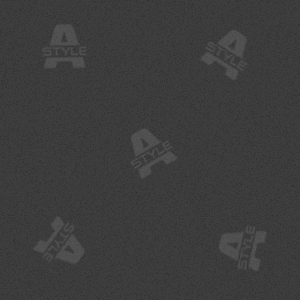 It first highlights the initial principles and justification for the procedure. Next, the book outlines preoperative investigations and preparation. This is followed by the operative procedure itself and postoperative management. New chapters have been added to this edition that cover the latest techniques such as minimal invasive surgery, robotic surgery, and single orifice laparoscopic surgery. The chapters are arranged in eight sections, with each section emphasizing the overall management of patients. Tricks of the trade of individual authors are included, as well as discussions of technical and clinical judgment. The new and updated edition of Operative Pediatric Surgery remains the pre-eminent operative guide to a full range of pediatric conditions. "The detail is remarkable. … I anticipate that every training program in pediatric surgery and in pediatric urology would benefit by having a copy of this text available."